Learn the untold story of the Southern Ute Indian tribe. This tribally-funded project presented a rare opportunity—and challenge—to tell history from a Ute point of view. 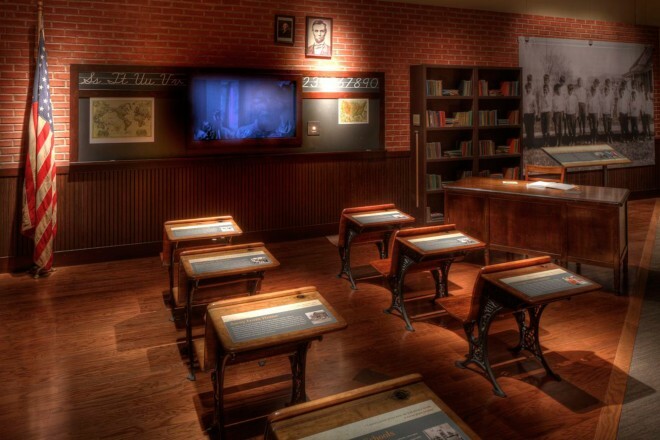 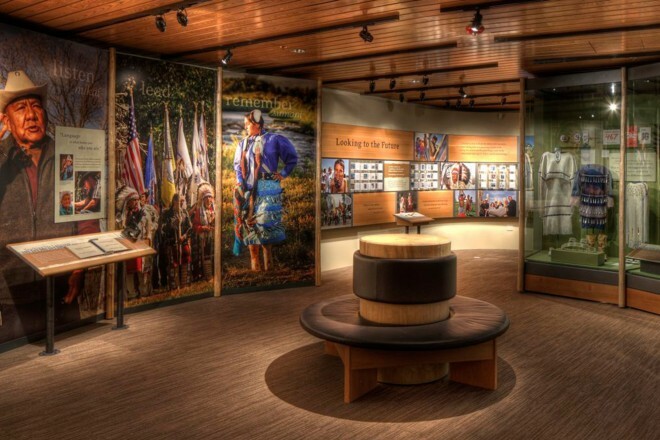 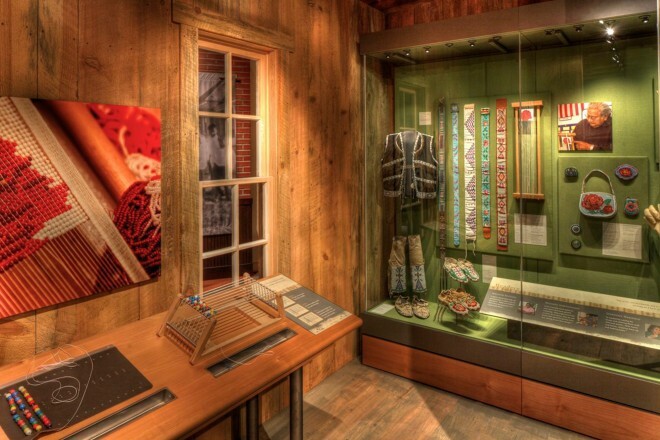 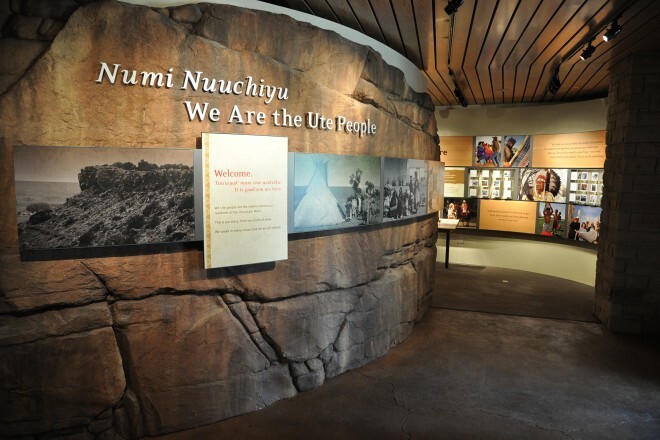 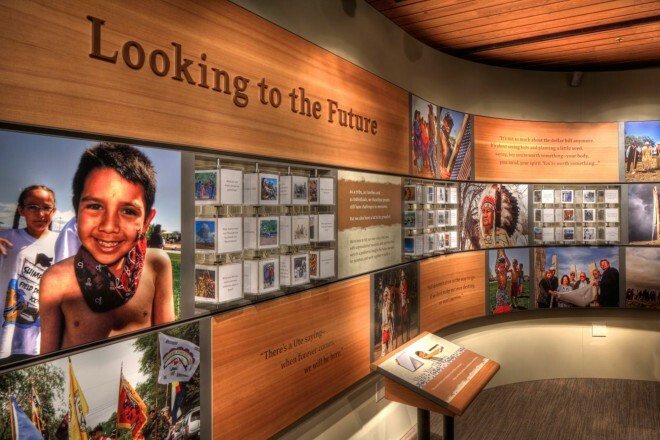 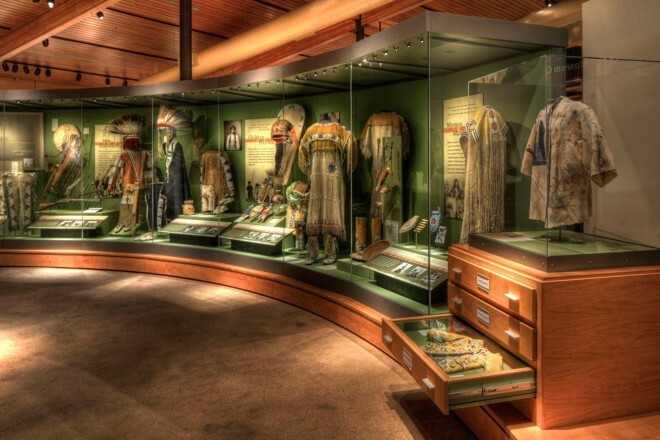 Developed primarily to preserve and interpret cultural knowledge, values and artifacts for future generations of Ute people, the exhibit also tells a largely untold story to neighboring communities and visitors. 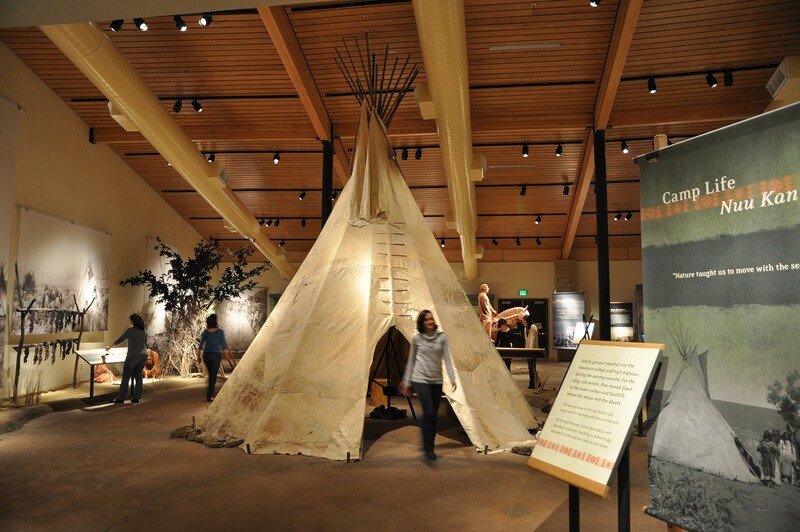 Over several years, West Office worked closely with architects Jones & Jones, the museum staff, board and other tribal members on every decision—from the circulation path (sun-wise direction) and interpretive approach, to the detailed construction specifications for a tipi, and the wording of the smallest interpretive graphic—to ensure that the finished exhibit speaks in an authentic Ute voice. 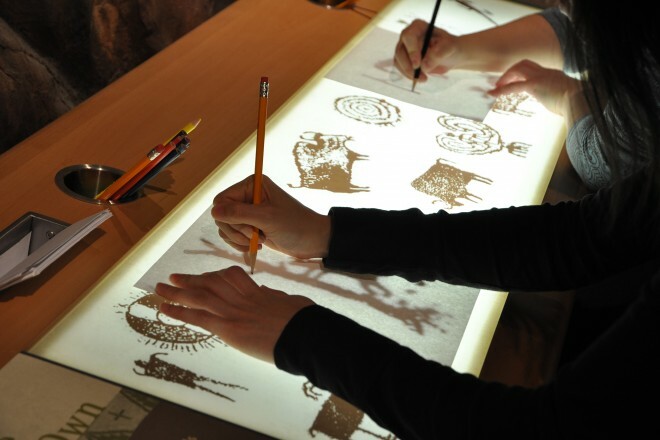 There are interactive installations throughout that will interest both young and old...a first-rate educational and cultural experience.